USA Gymnastics stated that the bankruptcy filing puts that decertification process "on hold," but the USOC said that is not the case. 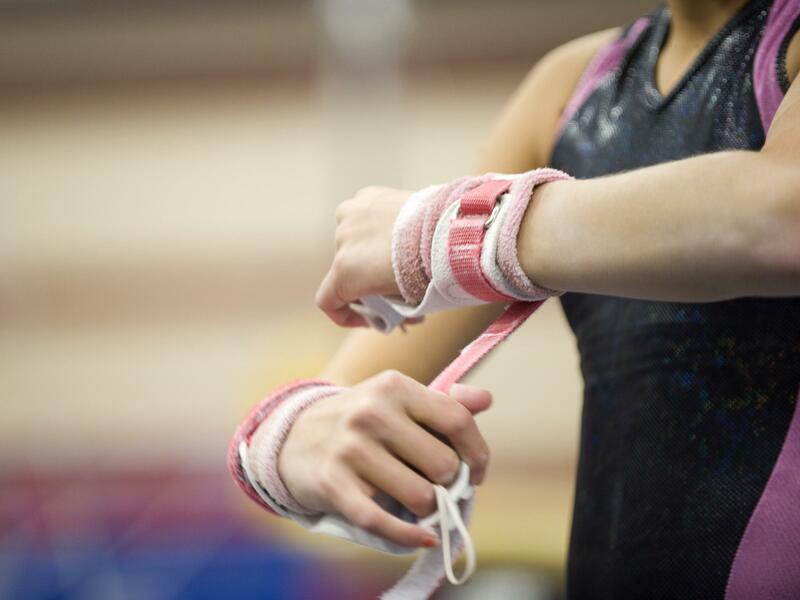 Attorney John Manly, who represents many of the women who have brought suits against USA Gymnastics, told ESPN that the filing is the "inevitable result of the inability of this organization to meet its core responsibility of protecting its athlete members from abuse." 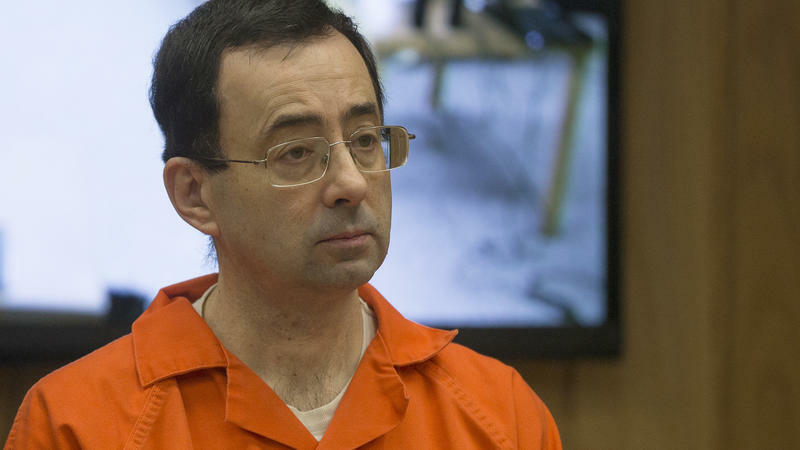 Michigan State University has agreed in principle to pay $500 million to settle claims by hundreds of women and girls who say disgraced former sports doctor Larry Nassar abused them. Under the terms of the agreement, the school will pay $425 million to those 332 current claimants, with $75 million set aside in a trust fund for any future claimants who allege sexual abuse by Nassar.